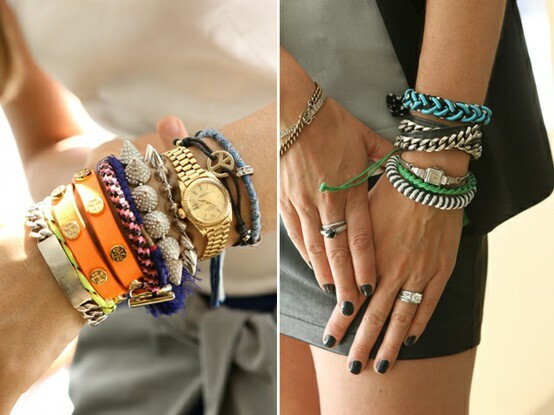 Golden Divine Blog | A Los Angeles Based Style and Beauty Blog by Ashley Murphy: Arm Party! 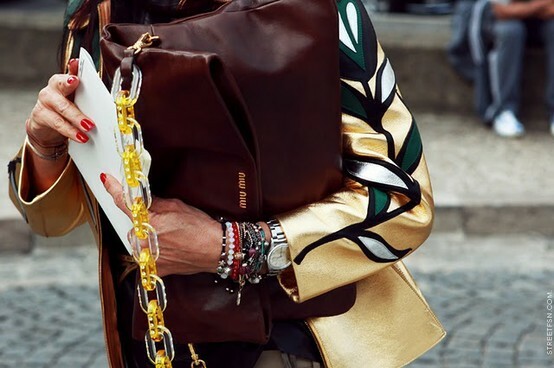 I'm absolutely loving the arm party trend right now! I love that they don't have to match and they can still be worn together. My favorite is stacking different shapes, textures, styles, and colors together to make a pretty party on my arm. You don't even have to go shopping to incorporate this trend into your wardrobe. Simply, find a few bangles and bracelets in your jewelry box and start stacking. The more it doesn't make sense the prettier it looks. Just have fun with it and keep stacking those bracelets!